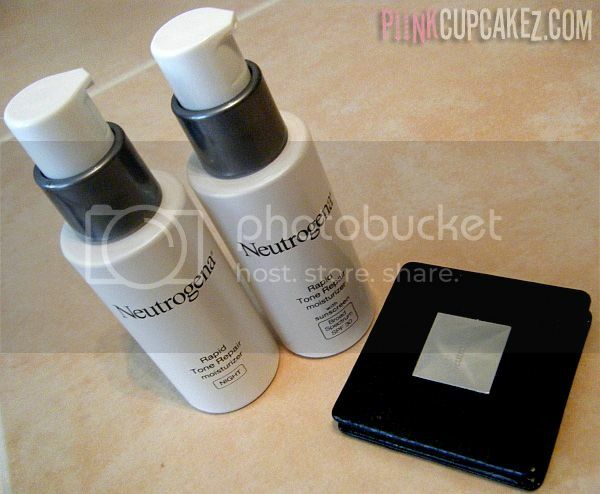 Neutrogena Rapid Tone Repair Giveaway! "When it comes to treating a common complexion concern such as uneven skin tone, women are frustrated due to products that either don't deliver, or take weeks to deliver results. With all the products in the market promising visible improvement in skin tone, women are often confused by which ingredients truly work. The new Neutrogena Rapid Tone Repair line leverages the power of Accelerated Retinol SA and Vitamin C to help return your complexion into a clearer more even canvas. 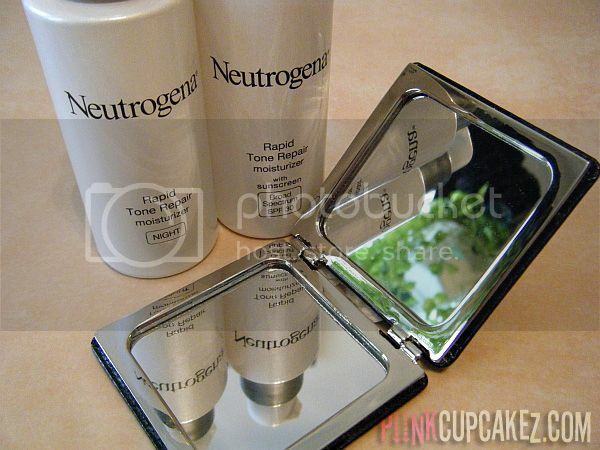 Whether you have age spots, or environmental damage from the sun, Neutrogena Rapid Tone Repair is designed to meet the needs of women seeking fast results and healthier looking, more radiant skin. Each product in the line is clinically proven to help fade the look of dark spots, and discoloration leaving behind more luminous skin. So now you don't have to worry about hiding behind your makeup - let your skin breathe and show the best you!" OMG i needed to enter. I am looking for something good for my skin and tried quite a few products. I liked to be in the sun without sunscreen too much, and now i finally got my payback with those stupid dark spots and i even get wrinkles and ish - i am not ready for that lol.